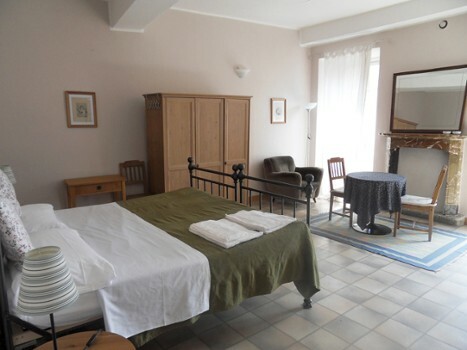 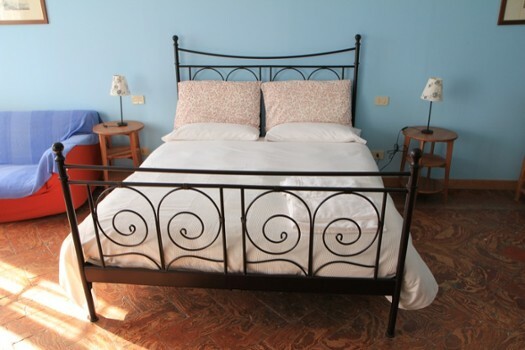 The family-run "Tornoallariva" B & B is the ideal destination for both a romantic and / or relaxing weekend away from the stress of the city for a holiday in discovery of the rich natural and cultural beauties of our territory. 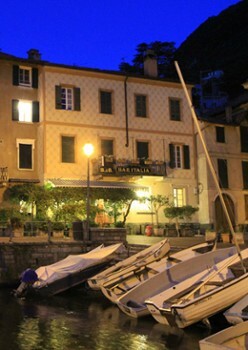 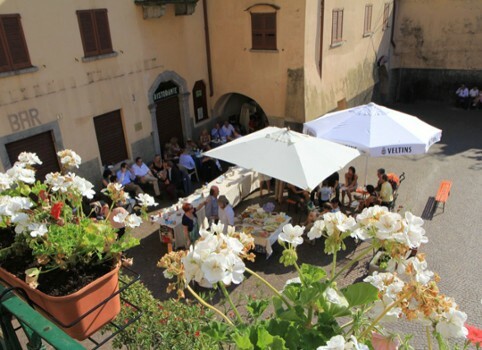 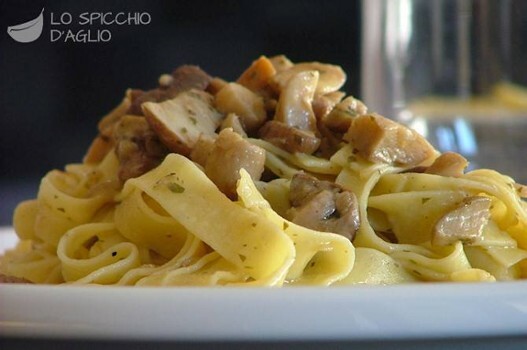 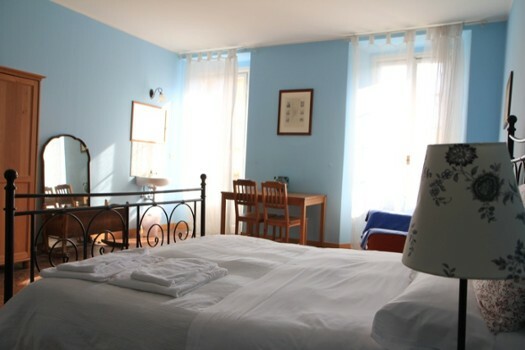 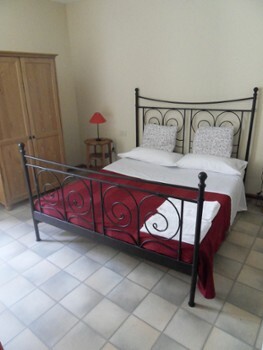 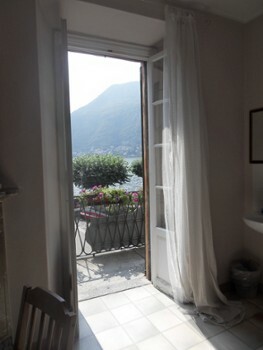 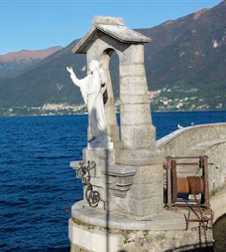 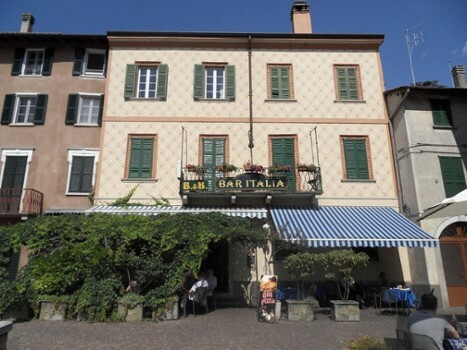 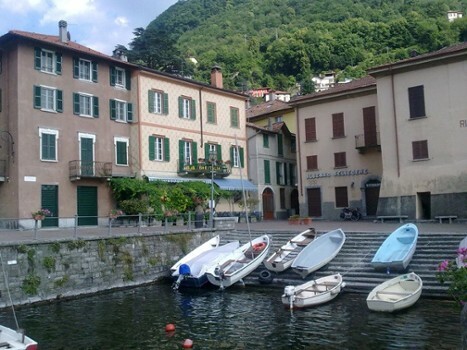 Our Bed and Breakfast "Tornoallariva" is situated in Torno, only 7 Km. 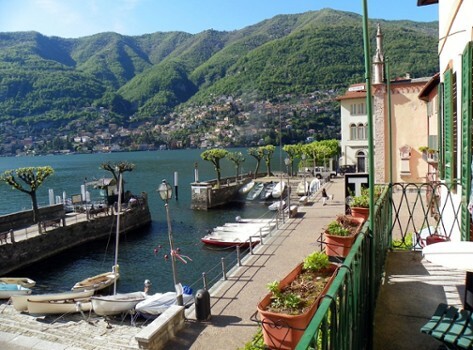 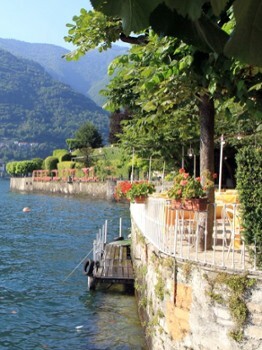 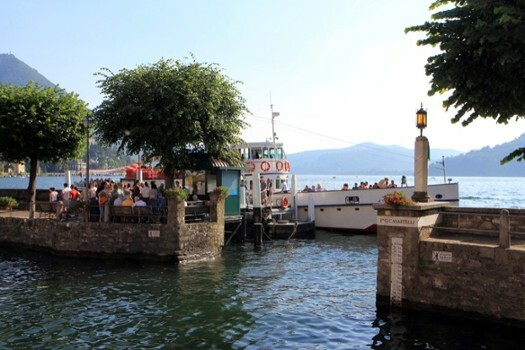 from Como to Bellagio on the road and is located on one of the most romantic and characteristic piazzas of our beautiful lake. 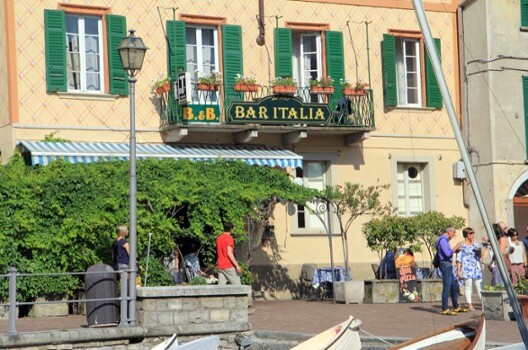 Nearby Things to Do include: Monuments such as Pietra Pendula and Volta Lighthouse; Parks & Gardens such as Park Casa Prandoni and Villa Pizzo Gardens; Water Activities such as Lido di Moltrasio and Lido di Faggeto; Towns such as Moltrasio and Blevio; Villas such as Villa Taverna and Villa Erker Hocevar; Churches such as San Tecla and San Giovanni Battista.